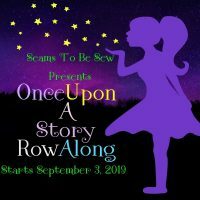 Welcome to the "Wish Upon a Star" blog hop! 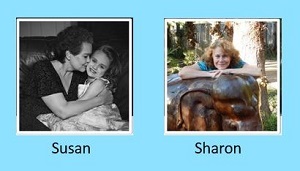 Read more about the "stars" of the show. 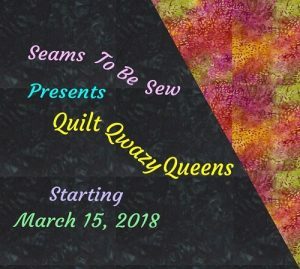 2018 New Quilt Bloggers Blog Hop! 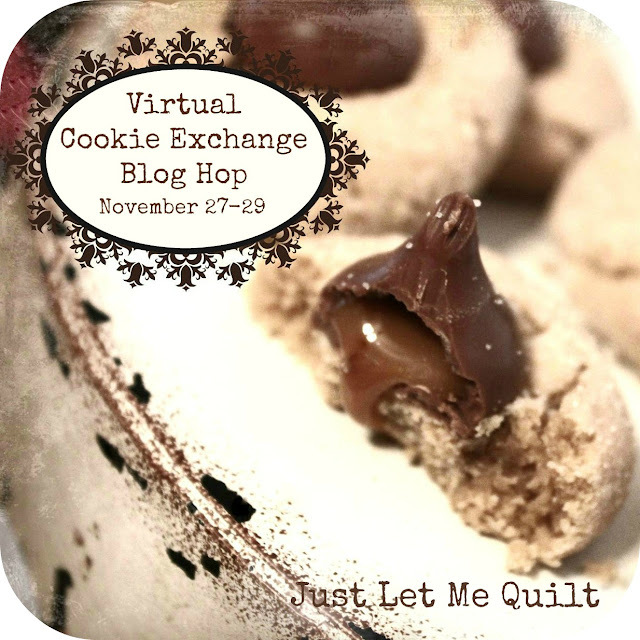 2018 New Quilt Bloggers Blog Hop! 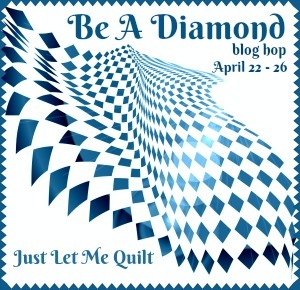 Read more about Ms P Designs USA, and then visit the rest of the participating blogs. You might win a prize!